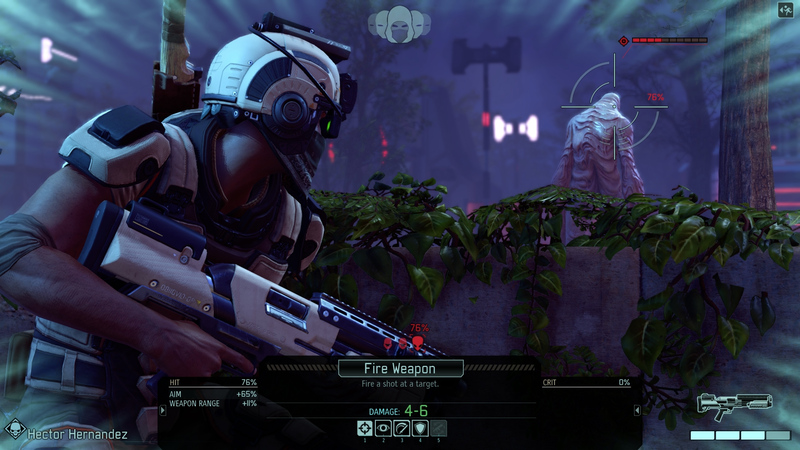 It's no secret that XCOM: Enemy Unknown is a beloved favorite at The Escapist, blending tactical combat, resource management, and permadeath into an unparalleled strategy experience. 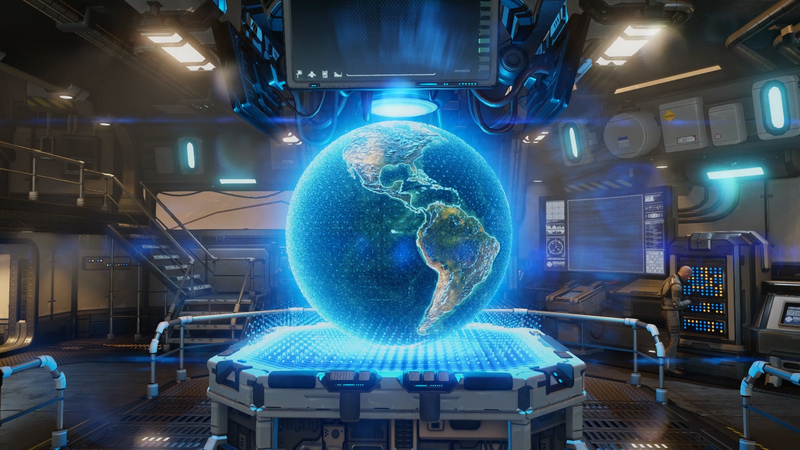 So naturally, we're incredibly excited to play XCOM 2, where Commanders will lead an insurgency movement on an alien-occupied Earth. That's quite a shift for Firaxis - XCOM is proactively reclaiming its planet instead of responding to threats and the increasing Terror Track. 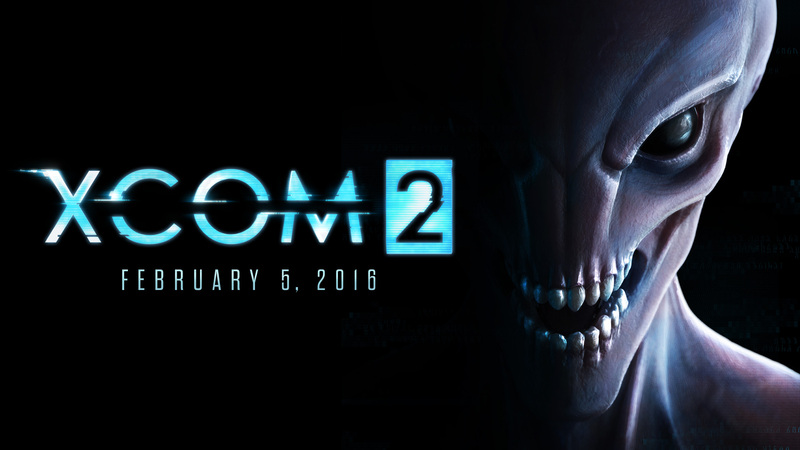 How will XCOM 2 maintain the same sense of danger and urgency while making humanity the aggressors? 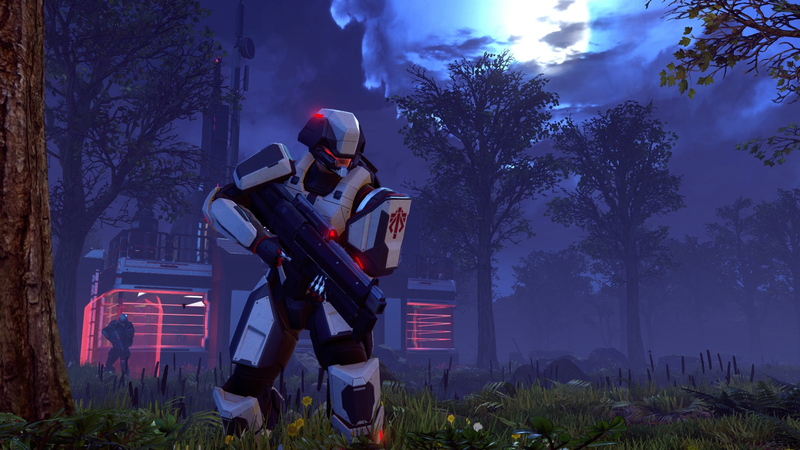 We spoke with XCOM 2 senior producer Garth DeAngelis about the matter, who explained that the Advent government isn't waiting for a resistance group to attack them. Following their victory in Enemy Unknown, the aliens have entered the next stage of their plan, and the campaign revolves around discovering what that is. If the resistance can't overthrow the aliens before they achieve that mysterious goal? 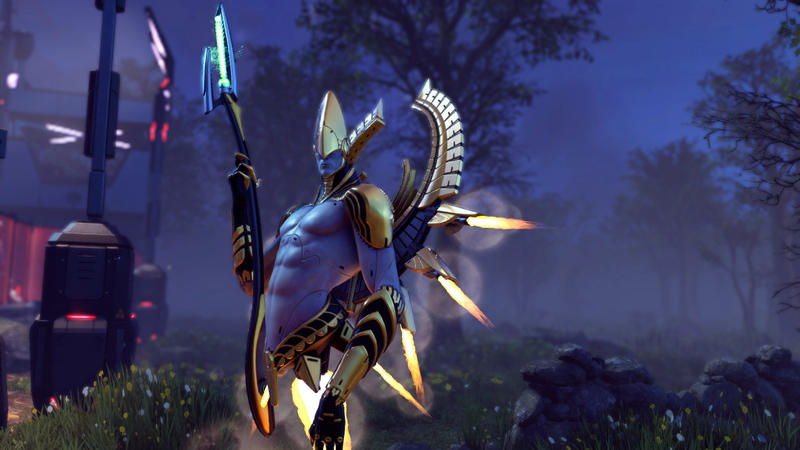 It's game over for both XCOM and humanity. 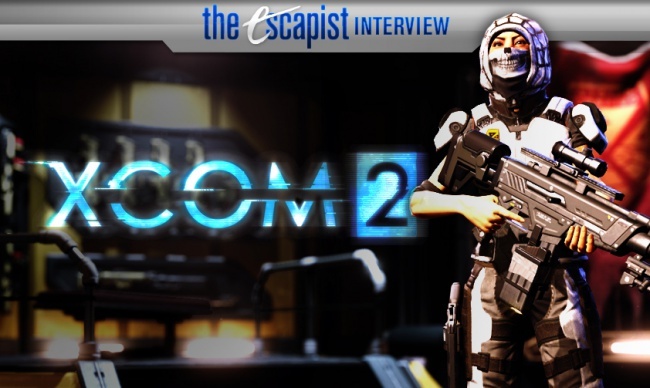 "If you let too much of the [alien progress] build, you'll eventually lose the game," DeAngelis told The Escapist. "The aliens are unearthing their ultimate plan." This system effectively replaces Enemy Unknown's Terror Track, with a key difference: Commanders can take proactive steps to sabotage alien efforts. 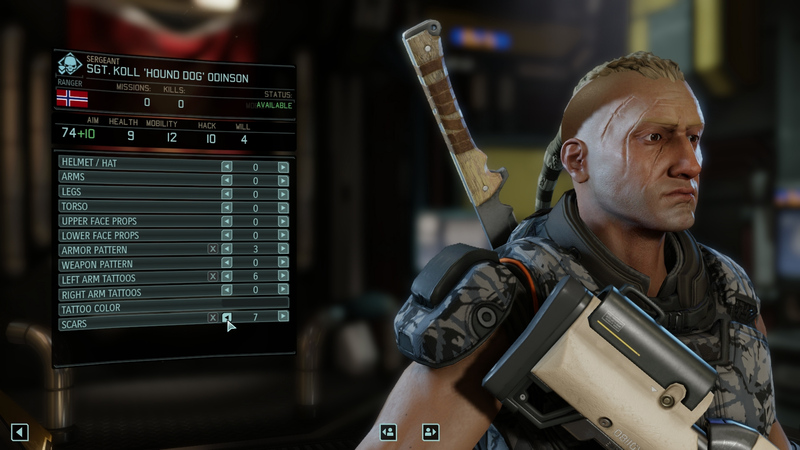 Certain missions available in XCOM 2's strategy layer reduce the alien progress bar, earning you more time to develop the resistance effort. "There's alien facility missions that aren't on a schedule ... you can go and sabotage those facilities to mitigate loss." That's not to say neglecting the alien's progress is the only way to lose the campaign. Now that XCOM's base consists of a flying Avenger unit, defending it from UFO attacks is paramount. "At a given moment, if your Avenger gets taken down by a UFO, and you fail that mission, it's game over for you." Since these risks in mind, players constantly need to weigh the long and short-term consequences of each mission. Do you destroy alien facilities which slow their overall progress, or take on side missions that reward valuable resources and supplies? "You're constantly adjusting your plans," DeAngelis said. "You have all these different resources that the game is giving you... it may be elerium or supplies. So the faucet for those resources is missions - Systemic missions where you may go to a small town and have to hack a workstation, or you may have a Special Council mission in a city center where you have to neutralize an alien sympathizer. And if you succeed at those missions, you'll get a big drop of specific resources." Of course, failing missions also means losing valuable resources, not the least of which are fellow soldiers. That's a loss that Firaxis hopes will be deeply felt, thanks to enhanced customization options. "There's so many different things you can now do in character customization that you couldn't do with Enemy Unknown, and that's all because we wanted you to get more attached to the soldiers that you will eventually lose," DeAngelis said. Players will have control over each unit's gender, nationality, and specific visual distinctions like eye color. What's more, leveling up a character provides veteran unlocks, which includes battle scars, tattoos, or distinctive items like cigars. Even new armor developed by your researchers can be customized with unique features.